Open and a new Word Document titled The Circulatory System. Save it to your Science Folder. 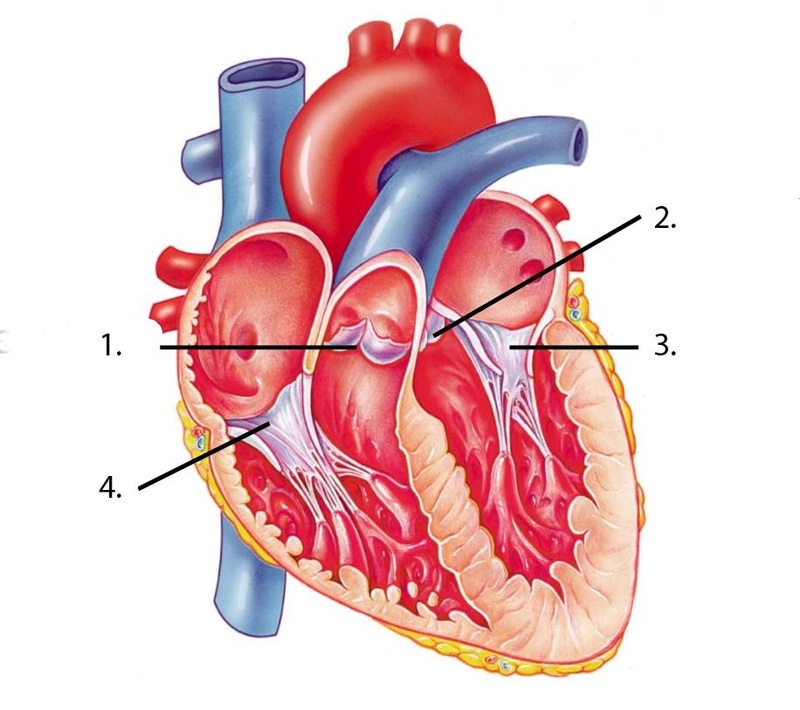 Go to the Student Resources-Science-AEP-Year 9 and open the PowerPoint Presentation 4 4.3 HeartDissection if you would like to have a record of the structure and function of the parts of the heart. During class you can follow the instructions given at this site http://betterlesson.com/document/4762/sheep-heart-dissection-lab. Perform the tasks and write the answers to the questions as part of your word document. Name the four chambers of the heart and, using arrows, show how blood enters and leaves the heart (from both the body and the lungs). Describe the appearance of the two different typed of valves. What is the function of the valves? You can use the same document and make a new heading The Circulatory System. Insert the following diagram into you document and we will discuss the structure and function in class. The Tubes of the Circulatory system. Construct a Tri-Venn Diagram of the interlocking circles to compare and contest the structure and function of the veins, arteries and capillaries. Download the document on Blood and use it it help you complete your notes on blood and its structure and function. Investigate the differences in the circulatory systems of different types of animals e.g. compare the number of chambers in the hearts fish, amphibians, reptiles, birds and mammals. You may like to choose one of these groups of animals to research for your iMovie, which is due week of 12 June to 19 June.